The Freecarve series utilizes all the latest technology developed for racers and recreational carvers. 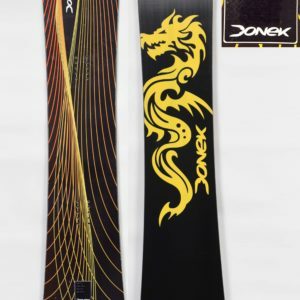 It is likely the most modern fiberglass alpine snowboard available. You retain the pop of fiberglass while gaining the benefits of the latest sidecut and camber profile technologies. 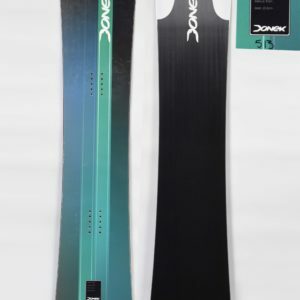 The Freecarve has earned a reputation as one of the premier alpine boards available. All sizes boast uncompromising edge hold, impeccable stability, and nimble handling. These are the ultimate carving tools. Ride one to find out what the excitement is all about.